Can I Grow Seedless Watermelons? While growing seedless watermelon is possible, it does take dedication and effort. Seedless watermelon seeds are expensive (about 10 to 15 cents each) and need special growth environments for best results. Follow these five steps for success. Many people are taken aback when they slice a “seedless” watermelon and see what they think are tiny, white seeds. Actually, these rudimentary (undeveloped) seed coats are edible, just like the seeds in cucumbers. Most experts, like Laurie Hodges at the University of Nebraska1, recommend starting them from seeds and transplanting them rather than sowing them directly into the garden. Here is what we did to get our seedless watermelons off to the best start. 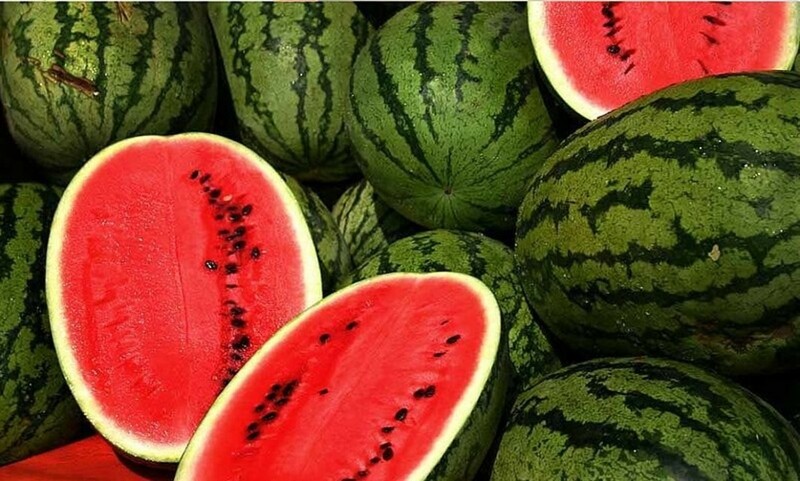 You need both types of seeds or plants, as seedless watermelon does not produce enough pollen to set fruit. The seeded watermelon, sometimes called the pollinator cultivar, provides the supplemental pollen. The best anthracnose resistant varieties of seedless watermelons are Crimson Sweet, You Sweet Thing Hybrid, or Summer Sweet 5032. Author's note: This year, we are experimenting with starting the seeds in eggshells as part of our ongoing method of teaching our son to garden. We plan to put the seedless type in white eggshells and the seeded ones in brown eggshells to make it easier to tell them apart. We'll plant the entire thing and as the eggshell decomposes, it will feed our baby seedlings naturally. Use peat pots and a greenhouse-type growth medium that includes a fertilizer charge. Prepare the pots by filling them with the growth medium and moistening the soil until the excess water runs off. Plant the seeds at a depth of one inch. Plant the tip of the seed at a 45 to 90-degree angle to prevent the seed coat from adhering to the cotyledon. 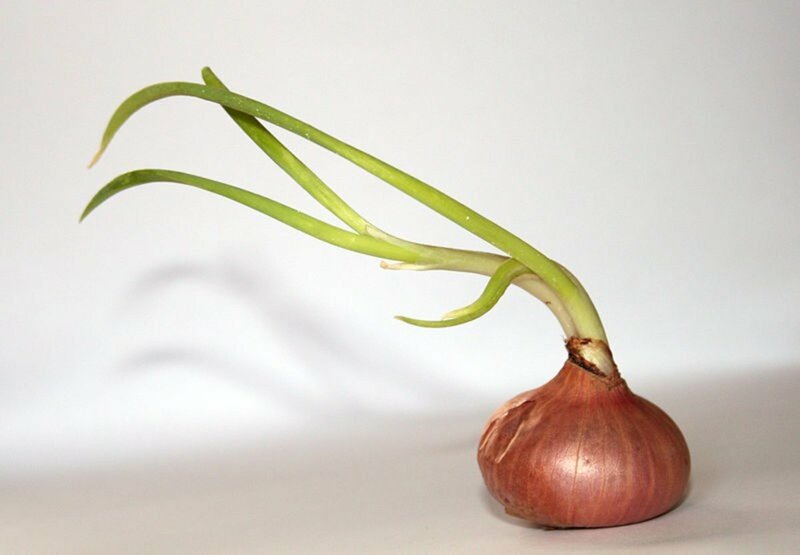 Cover them with moist soil and keep warm (85 degrees Fahrenheit) for 48 hours, and then move them to a cooler environment for germination and seedling development. The seeds need to be kept at temperatures between 72 and 75 degrees Fahrenheit during the day and no colder than 65 degrees Fahrenheit at night. Wait until the seedlings emerge before watering, and be careful not to over water. 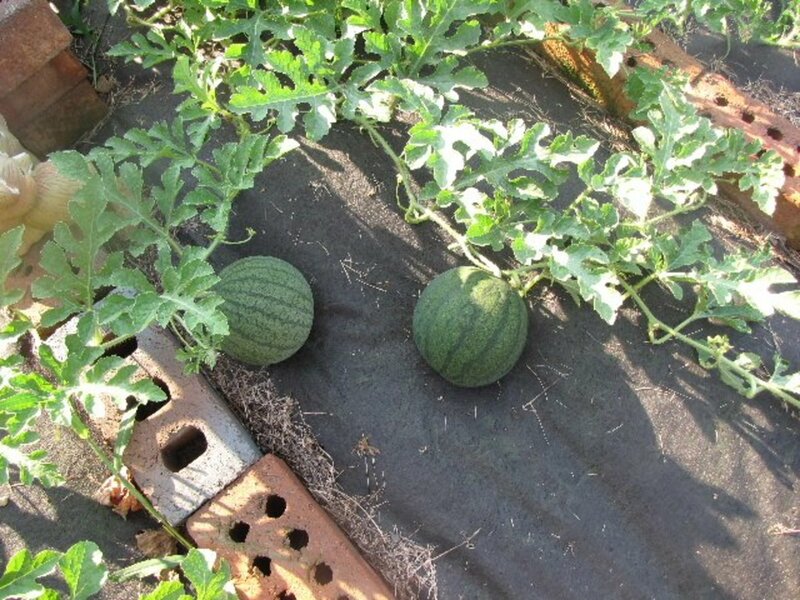 Seedless watermelons need a slow germination period at relatively cool temperatures and limited irrigation for the best results. The fertilizer charge in the growth medium should provide enough nutrition during this stage, but fertilize with a 100 ppm nitrogen concentration at two other stages: the appearance of the first true leaf, and second true leaf. Seedling development takes about four to six weeks. 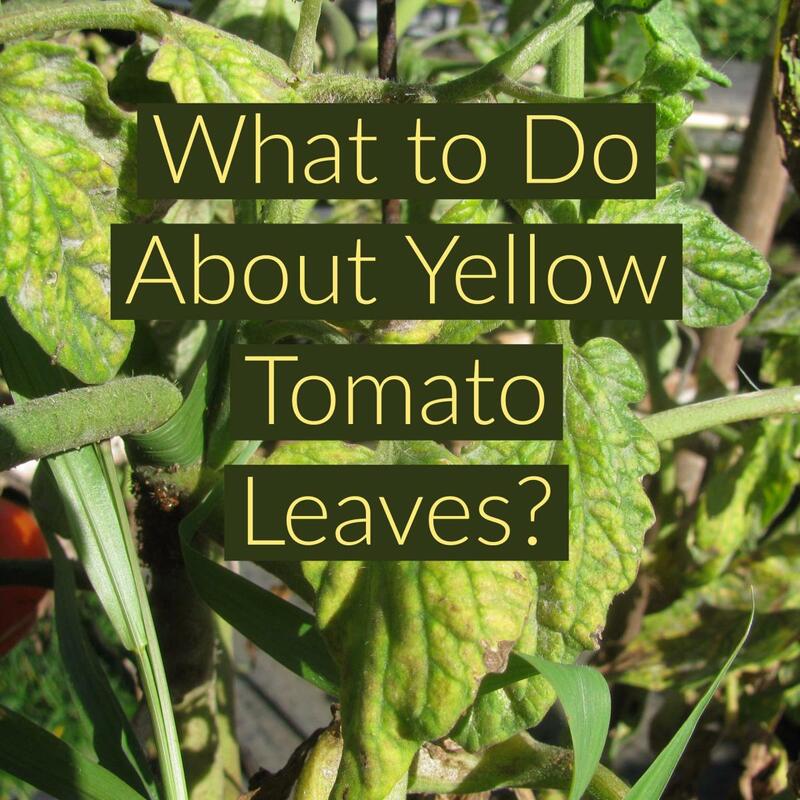 Lower the temperature where they are during the day or set the plants outside. Bring them in each night. Water sparingly, if at all. If you are growing watermelon in a small garden plot, try alternating seedless and seeded plants in a row, but remember that the two plants must be close for pollination purposes. See screenshot of chart above for ideas on how to plant the seedlings to get the highest yields. 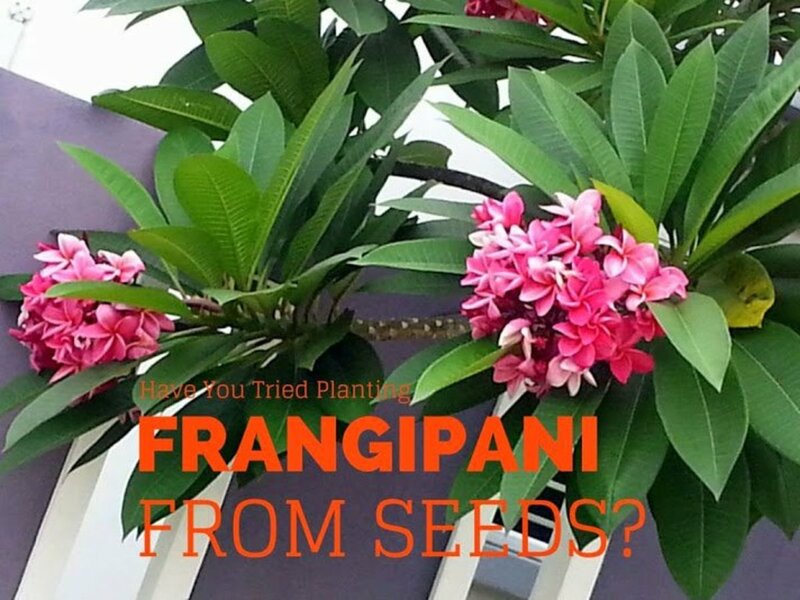 Transplant the seedlings after the last frost date for your area. Place seedlings about four feet apart in rich, loamy soil. If you want to skip weeding, lay down a layer of black plastic before planting to kill the weeds. Water daily until the fruit appears, and then water only when the soil is dry. Fertilize with a 5-10-10 mixture as needed. Handle the fruit as little as possible during the growing season or the flesh will be bland and tasteless. The fruit is ripe when the rind resists the pressure of a fingernail. Although the seeded melons are easier to germinate and do not require as much special attention to germinate, it makes sense to save time and effort by starting the seeds simultaneously. As long as both types are ready to transplant at the same time, there is no harm done by starting them at the same time. 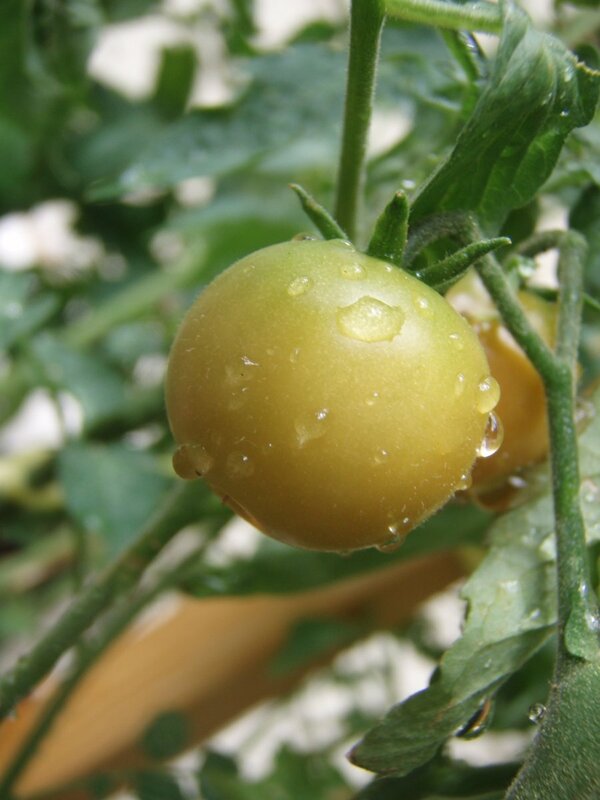 Inspect plants frequently to avoid losing your crop to typical problems such as anthracnose or gummy stem blight. 1 Hodges, Laura, “Growing Seedless Watermelon,” NebGuide. Ortho's Home Gardener's Problem Solvers, Michael McKinley, editor. Rodale's Complete Garden Problem Solver, Delilah Smittle, editor. Have You Thought About Growing Seedless Watermelon? Greetings, Lesley! I hope you and your granddaughter have lots of fun growing plants in the eggshells. For some reason, kids really seem to get a kick out of these:) Thanks for taking time out of your busy schedule to read and comment on this gardening article. Hello Donna, what a wonderful hub, this is certainly something I will try with my granddaughter, what a novel way to plant seeds in eggshells! Thanks for commenting on this article about growing watermelons, TrahnTheMan. I hope you can get your wayward mint plant under control before it heads out on its own to star in a remake of one of my favorite cult science fiction movies, "The Day of the Triffids!" 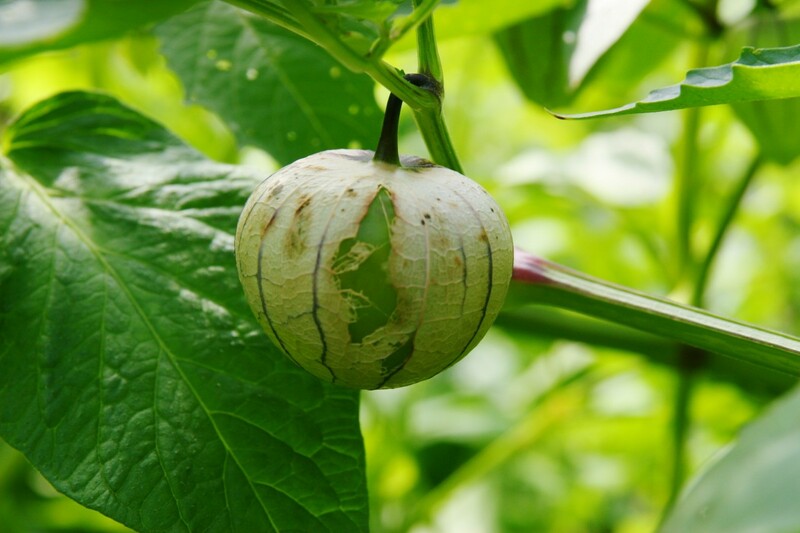 This hub keeps flourishing just like your watermelons Donna! I'm stopping typing and getting out to the garden to deal with my Vietnamese mint which is imitating a triffid, inspired by your helpful articles no doubt! Hi mizjo; that's a really good question about how quickly the eggshells will decompose. We crush the shells slightly when we plant them, and we find that they breakdown pretty quickly in our soil. However, it probably depends on the composition of the soil in your area. I've been working on this garden patch for years and the soil is really enriched. However, most of the other soil is the yard has a high percentage of clay so I suspect the eggshells would take a season or two to really decompose thoroughly. Thanks for asking! Hi, Donna, I enjoyed reading your hub very much. I've never tried growing seedless, but have grown mini watermelons when I had a garden in my past life. Regarding the eggshells though, do they break down fast enough to feed the crop sown in them, or did you mean they will break down eventually to feed the soil and subsequent crops? Very well written hub, with lovely photos. Oh, wow! Thanks for the votes and the kind words, TrahnTheMan. We haven't done cukes for a couple of years because our neighbor grows/shares them, but I'll check my gardening notebooks to see if I can find any tips worth sharing, okay? Aww, thanks so much, MosLadder! I appreciate the votes of confidence and support, and I hope you have a better experience with your watermelons this year. I'm glad that this information was useful for you, johncimble. Thank you for taking the time to leave me some constructive feedback. Thank you for the well-wishes and nice compliments, honeybee2u. I'm so glad you enjoyed this, and thank you again for taking time to share your opinions. Oh, cool - thanks for the pollination tip, brsmom68! I usually don't plant squash anymore because we live in squash bug heaven and it is just so devastating to lose crop after crop, but if I ever do try again, I'll know to keep them away from my watermelon babies. I started to read this interesting Hub last night, but as I was tired and did not want my concentration to lapse, I kept it for this morning. Wow! Wonderful Hub. I particularly loved the novel idea of the egg-shell seed bed. I will use it for other kitchen herbs to see how it works. And yes, looking forward to having some melons from my kitchen garden this year. Voted up- useful and interesting. Okay so I admit it. I am not an excellent watermelon grower...producer, cultivator, none of them..as a matter of fact, I am not even mediocre at this gardening event. However you have inspired me to try one more time because I love the soil and love growing things...thanks for the 'step by step'....I need it.. This was well done Donna! I have tried to start watermelons before, but I am bookmarking this so I can go back and try again. Voted up,up, up! Thank you for the nice compliment vespawoolf! Growing vertical is the best way to go if you are limited by space. I'm thinking about trying some miniature varieties and staking them to a chain link fence this year to see how they do. Try this - you'll like it! Thanks for commenting, ComfortB! Unfortunately, my patience is usually proportional to my interest level in a project:) However, this one was lots of fun and we got to enjoy eating the results of this experiment so it worked out well. I do not have green fingers. I always admire those who have. Your family must be enjoying real healthy vegetables and fruits. I love watermelons and this is a great hub I enjoyed reading. Voted up and following. I love sugar babies, although I have never grown any. I might try it this spring. What great information! Voted up, interesting, and useful. I do have a tip you may wish to add to your pollination section. Do not plant watermelon too close to zucchini; I did just that in the summer of 2010, and ended up with a beautiful round watermelon...or so I thought. Looked like a watermelon on the outside, but was definitely zucchini on the inside. This is a terrific hub Donna. I was intrigued about starting the seeds in egg shells. It certainly makes sense but I have never heard of that before. Congratulations on a very well-deserved hub of the day! Congratulations on Hub of the Day for an excellent and well-written hub! I wish I had space for a garden, but now I'm definitely hankering for a watermelon. Hi Donna - well done ! What a great hub of the day about something just about everybody loves! Your hints and information are really helpful. So many people don't take the time to start their seeds indoors. Great job and Congrats. Voted up. Great step by step directions! I have been wanting to start a garden for quite some time now but really have no idea where to begin. This hub will help me out so much - a well deserved Hub of the Day! Congrats - voted up and useful! You must have a lot of patience to do this. Very informative. Thanks for sharing, and congrats on being voted the HOTD. Thank you for the congratulatory comment on this hub, ThePracticalMommy. I hope you and your little guy have as much fun growing your watermelons as we did:) Best of luck in your gardening experiment this season. Thank you, Deborah, for your kind words and congratulatory message on this hub. I really appreciate it! What a great hub - so detailed and full of information. Very deserving of Hub of the Day! Congratulations! What a great guide! I will be bookmarking this one for sure. 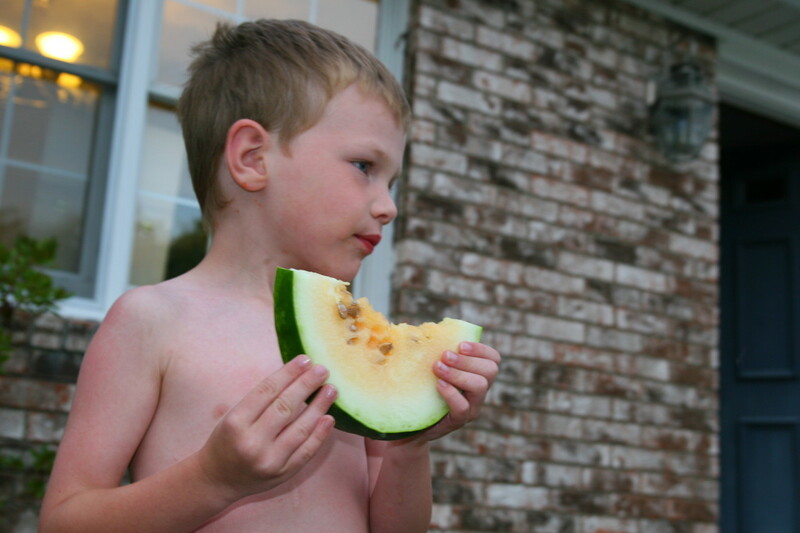 My son and I will add seedless watermelons to the list of things we grow this year. Congrats on the Hub of the Day! Very interesting information shared here. Thanks DC. This eggshell idea is very unique, new and also I feel like organic. No wonder this hub is selected for 'Hub of the day'. Keep writing! Hi kelleyward and thanks for taking the time to share your feedback on this hub! Kids really seem to love growing watermelons and it was surprisingly easy:) Hope your family enjoys the experiment. Hi Cardisa, thanks for commenting on this hub! My two guys insist that I pick out the seeds for them, so this was an experiment for my own convenience:) I'm glad you liked it, and I'm humbled that it was selected for an award. I love your guide though and great hub. Congrats on being selected as hub of the day! great hub! I'm learning to garden myself so I'll bookmark this for the spring. We love watermelon so this will be a great place to begin for our family. Congrats on the hub of the day! Congrats on "Hub of the Day". I couldn't grow watermelons in our climate, but I was pulled in by the fantastic photo (looks great in slideshow view). But glad I was because I found your eggshell planter tip, which I will use. I love that they can stay in the original box as well, safely held as they get established. We can learn something new every day, interesting and useful information. Thanks for sharing voted up. Wow, this sounds like a lot of fun! Now I just need to figure out where I can develop a garden once the plants get past the seedling stage. Hi, Donna! You know...I never really thought about where the seeds would come from if the plants are sterile! Very thought provoking comment. 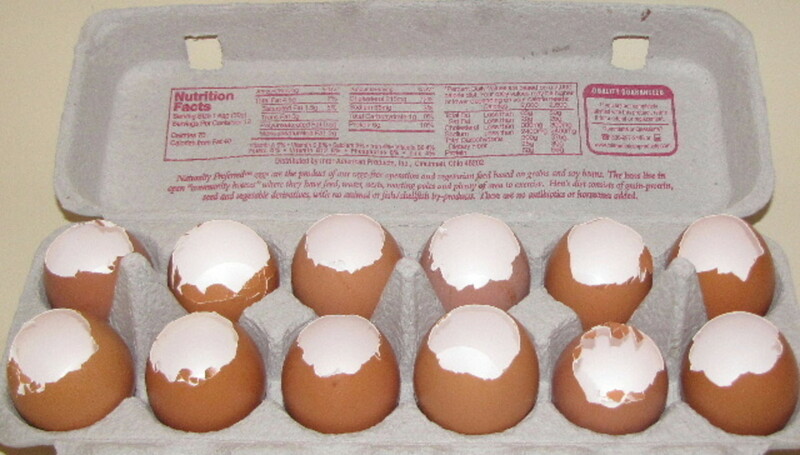 I'm hoping the eggshells work as we have been diligently saving them so I have a nice store for this gardening season. Thank you for stopping by, I always enjoying hearing your feedback on my hubs. I have to wonder where they get seeds for seedless watermelons. Love the idea of starting seeds in eggshells. Frugal and eco-friendly! Am definitely book marking this for our next growing season. We LOVE watermelon, and the seedless varieties are wonderful. It would be great to have success in growing them!